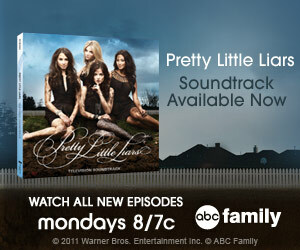 Catch Pretty Little Liars Mondays 8/7c on ABC Family, and visit iTunes to preview songs and pick up a copy of the album. In my youth I LOVED listening to music. Mostly sappy 80's love songs or the dance music from that genre. I was never a fan of heavy metal or all the rock bands that were so popular in those days. My choices in music were not that of my friends. I enjoy music that evokes emotion and that I can actually understand and comprehend the words to. Nothing has changed. I recently purchases an iPod for myself and one for Handsome and we've enjoyed finding new music to download and listen to. Whether it's music we hear on a television program or something on the radio, when Handsome hears something he likes he'll immediately ask for it. If it's something new we'll find out the name of the song and the artist and we'll hit iTunes to see if it's available. It's been fun to bond over this love of music and to watch his interest grow. I have been hired by Warner Bros. WBWord division to promote the Pretty Little Liars Soundtrack, and was recently sent a copy of the CD. It's in the car and we have been listening to it all week on the way to and from school and while running errands. The music is beautiful and the words thought provoking. I have never seen an episode of the show, and for fear of adding another hour to my already booked DVR schedule, probably won't. The CD, however is full of artists I was not familiar with and I can honestly say that there is not a single track that I do not like. 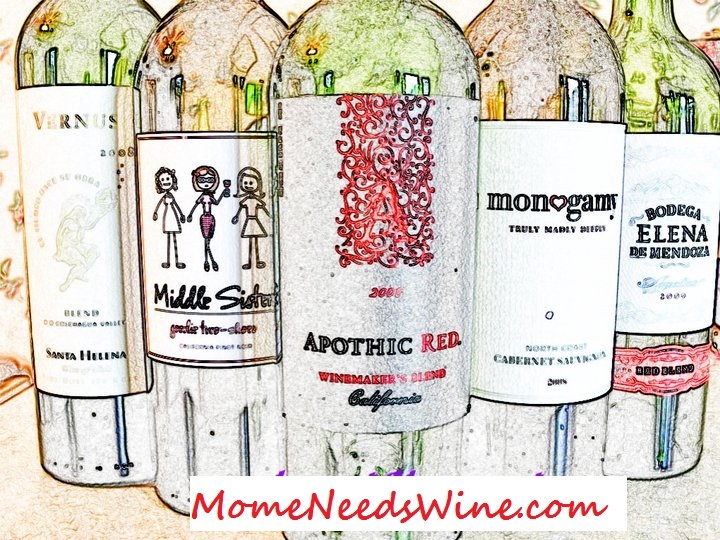 Of course there are ones that we enjoy more than others. Puddin Pop and I love to listen to Beauty Queen by Ben's Brother. The lyrics "We all fall down" is a reminder that even the best of us have our misgivings and it's great to teach my (almost) 5 year old this lesson through music we both enjoy. Genius of Fun, by Love Grenades is a more upbeat song that reminds me of all the fun I had in my youth and the "fun" I'll have to look out for as my children get older. Right now it's just a fun song for the three of us to dance to. Every one should car dance, right? I love when I show I watch incorporates new music to accompany meaningful scenes and then showcases the music as well as the show. Again, I haven't seen any of these episodes but, listening to the music I can imagine the drama that is unfolding. Here is a video of Chris Mollere, the Pretty Little Liars music supervisor, discussing the soundtrack CD. I find this interesting. If you are a fan of Indie music and/or the show Pretty Little Liars, this is a soundtrack you will surely want to add to your collection. Check it out and let me know what you think.